This is a continuation of the Parker Sets for all Sorts post. We just received some fresh stock of really cool Parker Pen sets; some including multiple pens, some including writing accessories. The one I'm writing about today is especially interesting and beautiful. Full disclosure -- when we received this set into the store, a few Pen Boutique employees gathered around and took turns merely opening and closing the case. This "Secret Shelf" set has a very impressive, kin-aesthetic packaging design-- when the case is opened, a small drawer is slowly emerges from the front side of the box to reveal a classic (until uncapped, that is) Sonnet fountain pen. The pen is the star of the show-- subtle, matte, and dark upon first glance but interesting up close. When opened, the "section" and the nib are modern with an intricate, mature, zig-zag etching on a chrome finish. It reminds me of patterned silk kerchiefs and ties from the 1920's. The writing experience is what you would expect from a Parker Sonnet-- a silky smooth writer with a perfectly weighted body. The feel of the matte black surface is textured and won't show fingerprints. 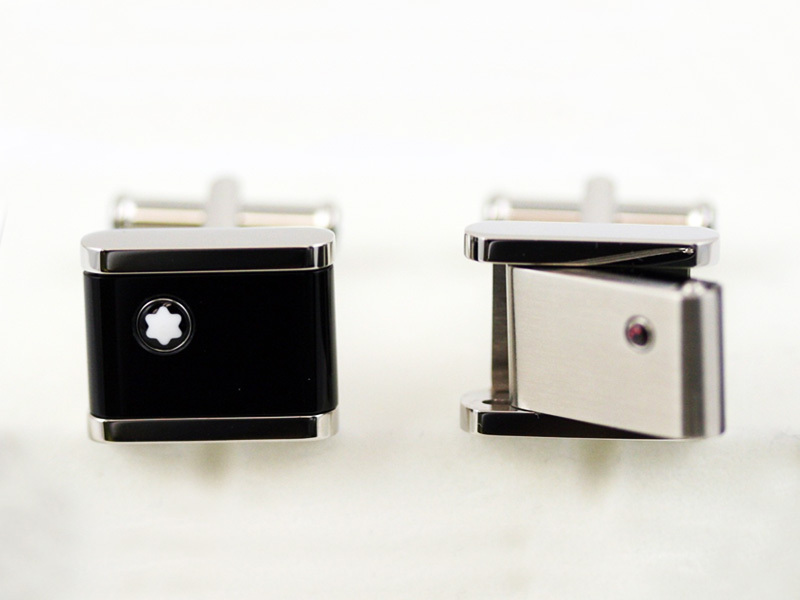 And of course there's the classic silver Parker-arrow clip that many of our fathers wore in their shirt pockets. 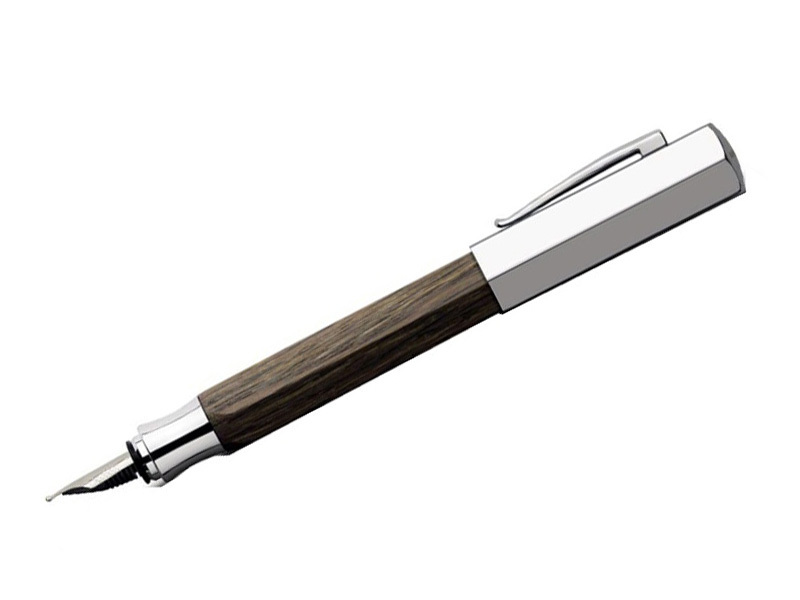 The pen comes with a taupe, letherette-covered notebook with a friction-fit belt. 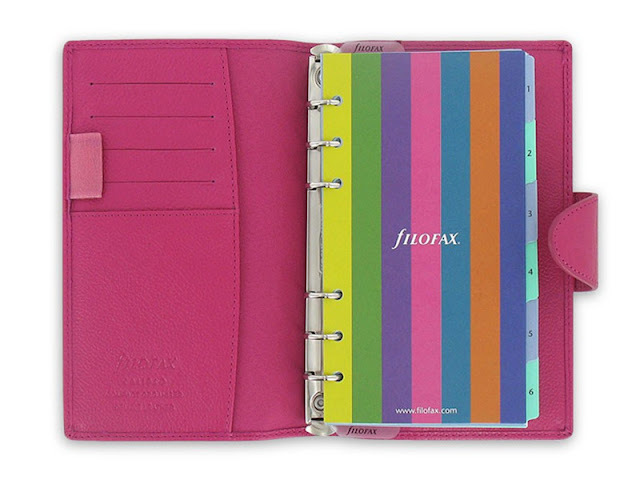 The notebook is about the size of a personal-sized planner that you can easily store in a bag. The Sonnet fountain pen and other pens of similar size, will fit perfectly in the protective spine of the notebook which makes for easy transporting. The paper is replaceable with other Parker notebooks and 5.75 x 4" -sized notebooks. 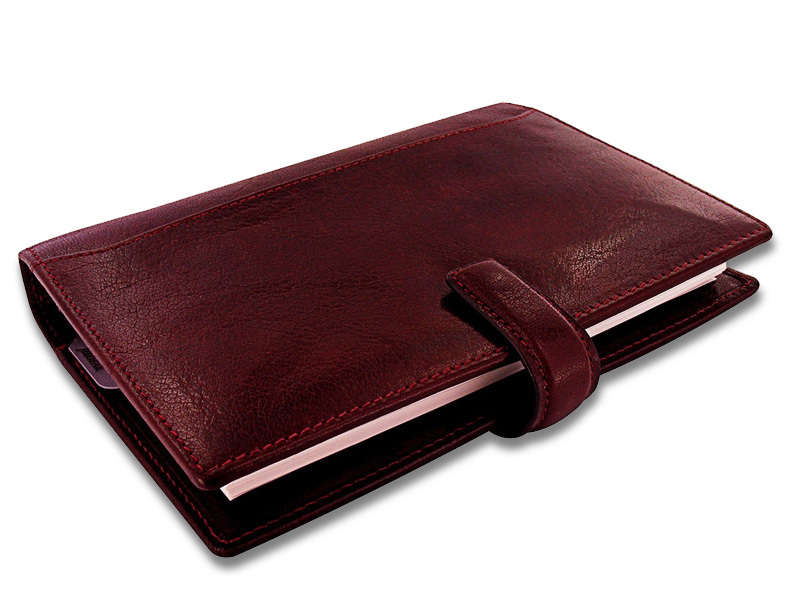 The set as a whole is a gorgeous and functional option for fountain pen folks who want a bit of luxury, without the flash, while on the go. One of the things that Monteverde does right is stand out from the crowd. 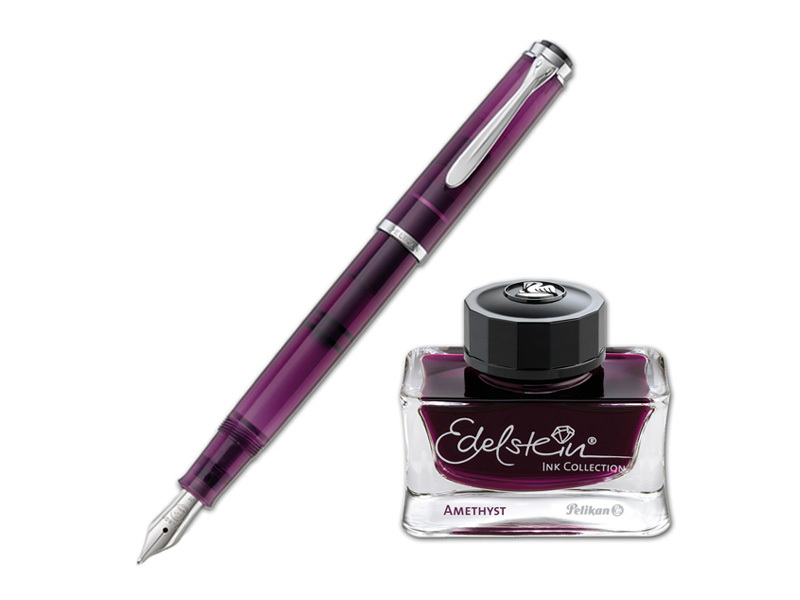 No matter what, you are going to notice a Monteverde pen, whether it’s on a display shelf or in someone’s hand. Taking a cue from the colorful flags flown at boat races, the Regatta Sport line mixes carbon fiber sections with either bright red or yellow, or a full carbon fiber design. Not content with just these color choices, the Rose Gold Limited Edition was released. 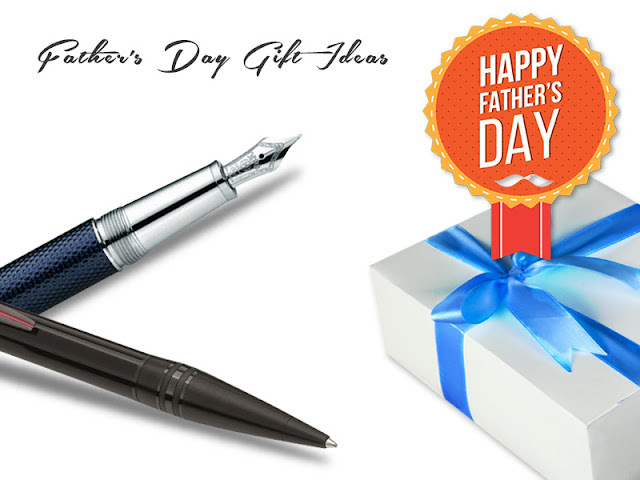 Limited to just 999 pieces in Fountain, Rollerball or Ballpoint, these are some eye-catching pens. 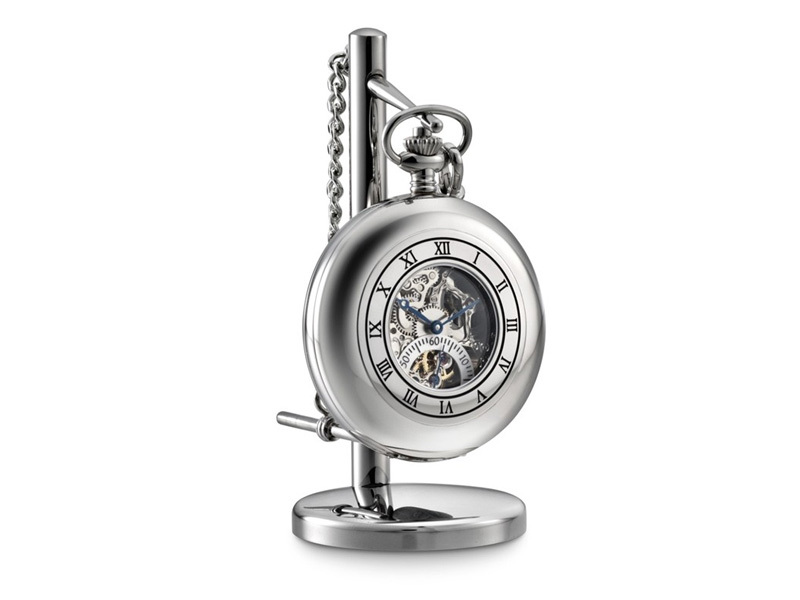 Their limited edition number is laser engraved into the lacquer finish over the top most carbon fiber section. 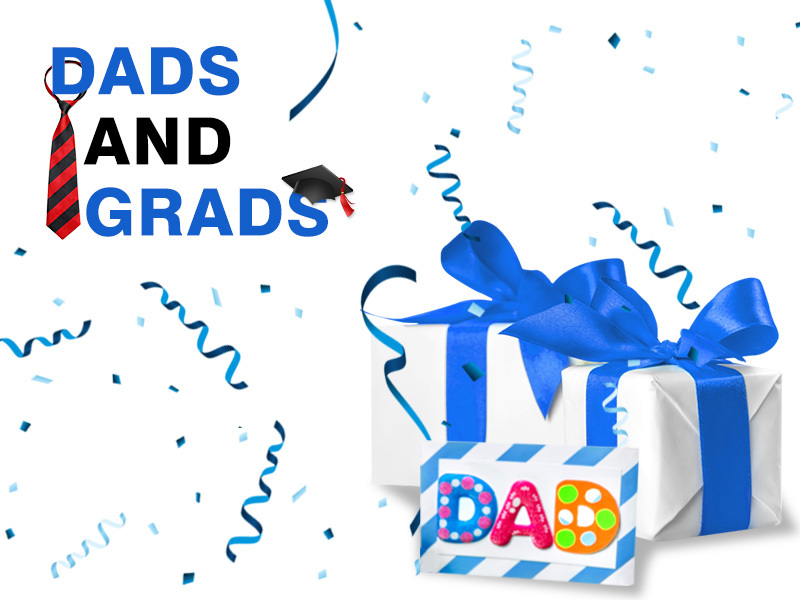 The Fountain and Rollerball versions both come with magnetic caps – no worry of cross threading, broken thread sections or stripped threads. Even better, the magnet works while either capped or posted. The Ballpoint has a smooth mechanism and is compatible with Parker style refills, coming equipped with Monteverde’s own SoftRoll technology from the factory. 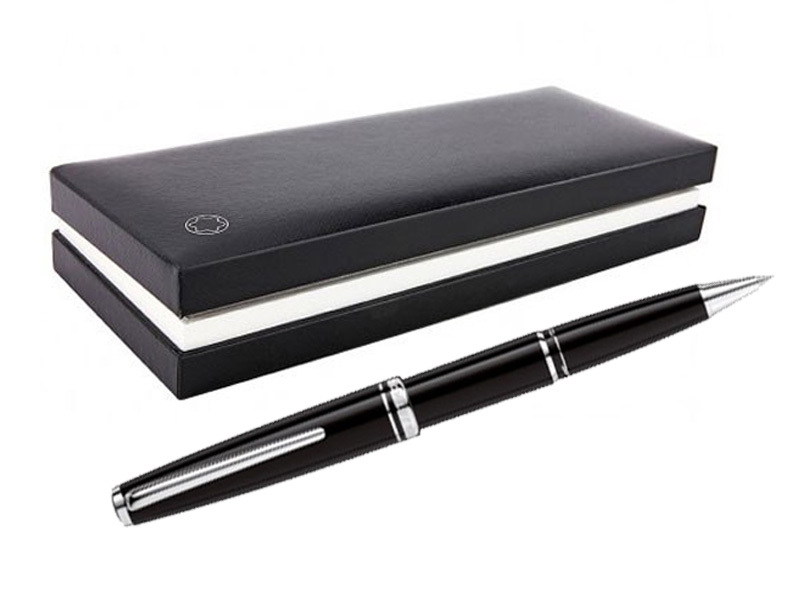 Each pen comes with a matching numbered box, while the Fountain Pen also includes a converter and cartridges. These pens are ready to use and show off right out of the box. Due to their limited supply, there are not many of these pieces left. 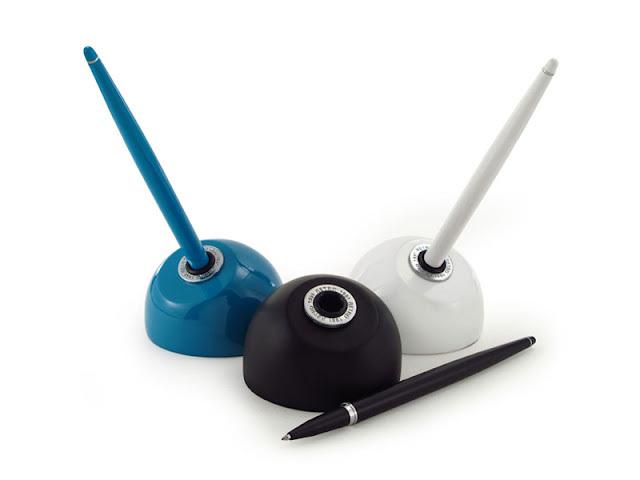 Do note – if you are looking to use these pens, they are relatively thick-bodied. The Fountain and Rollerball pens have slimmer sections under the cap, but the ballpoint is the same thickness throughout the whole body. They all exhibit a good weight, as Monteverde pens usually do, and they all provide a good grip – these pens will not be slipping out of your fingers any time soon. 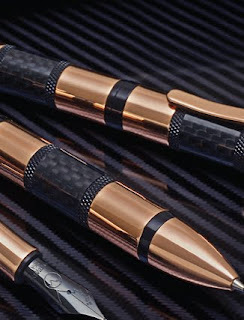 The Monteverde Limited Edition Regatta Rose Gold is a collectible pen in any version. The scarce supply and sharp looks add that much more to the desirability of this homage to racing.